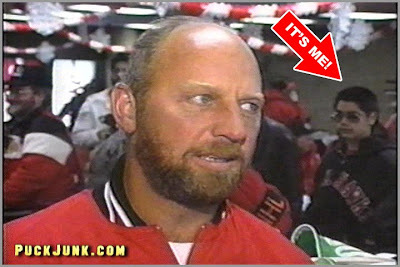 Up until this point, very little was known about Road to the Cup Hockey ’94. But not anymore. I spoke with video game programmers Noah Stein and Tom Schenck, who worked for Park Place Productions back in 1993, and have shed some light on this ill-fated hockey video game. and improved SNES sprite engine/support library. Other than that, not much has been said about the game, although it was discussed on the NHL94.com forums in 2015. No pictures or artwork for the game are known to exist, but a prototype of Road to the Cup Hockey ’94 was shown at the Consumer Electronics Show (CES) in Chicago in June 1993. 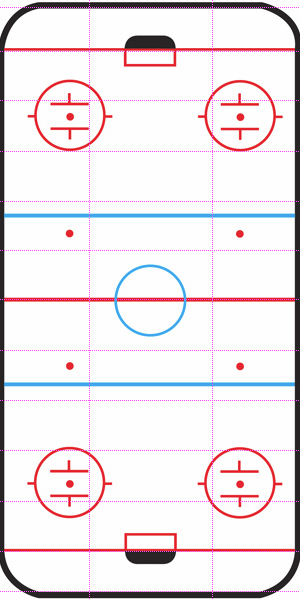 The game’s AI broke the rink into 36 different regions for gameplay purposes. According to both Stein and Schenck, the game’s producer had created around 900 pages of flowcharts to dictate what the players would do in every situation possible. Unfortunately, none of this elaborate AI made it into the demo. 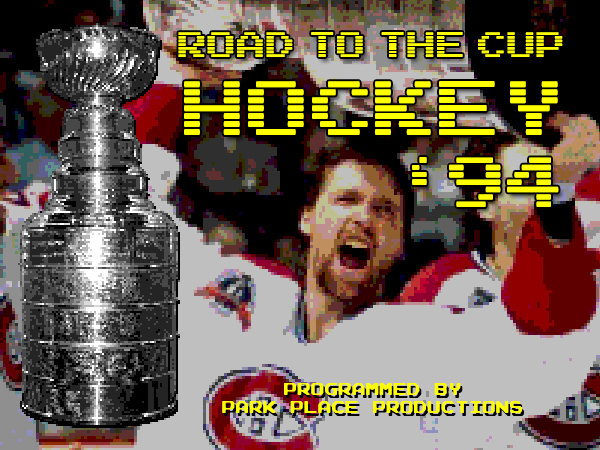 Road to the Cup Hockey ’94 was going to be a collaboration between Electro-Brain and Park Place Productions. If the latter company sounds familiar, it is because Park Place made a huge splash in the early 1990s by developing John Madden Football for Electronic Arts — before the company was more commonly called by its famous initials, EA. 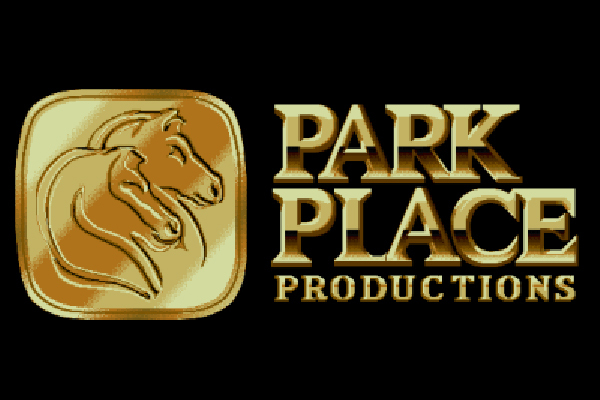 Park Place also went on to develop NHL Hockey for Sega Genesis, and NHLPA Hockey ’93 for the Genesis and Super Nintendo systems. Madden and the early NHL/NHLPA games were programmed by Jim Simmons, and all of those games were so successful that EA decided to hire Simmons away from Park Place. 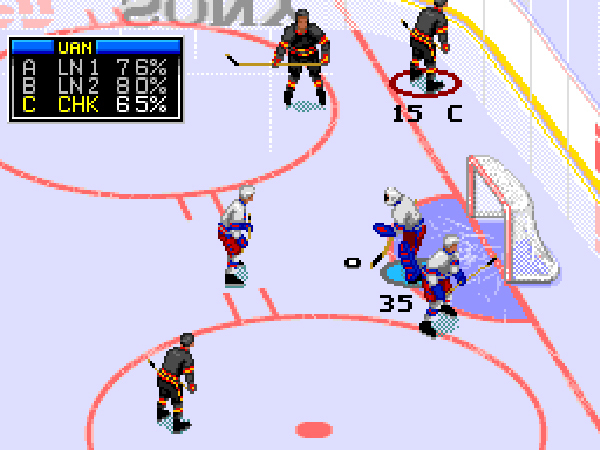 EA also developed NHL ’94 in-house, meaning that Park Place would no longer be involved with EA. However, by then Park Place had gained a reputation for making great sports video games. From 1990 to 1995, the company developed 16 different sports video game titles, including Muhammed Ali Heavyweight Boxing (Genesis), NFL Football (SNES) and ESPN Baseball Tonight (Genesis). 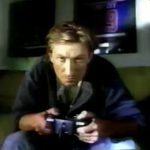 Park Place Productions handled programming duties for Electronic Arts first two hockey video games, NHL Hockey and NHLPA Hockey ’93. 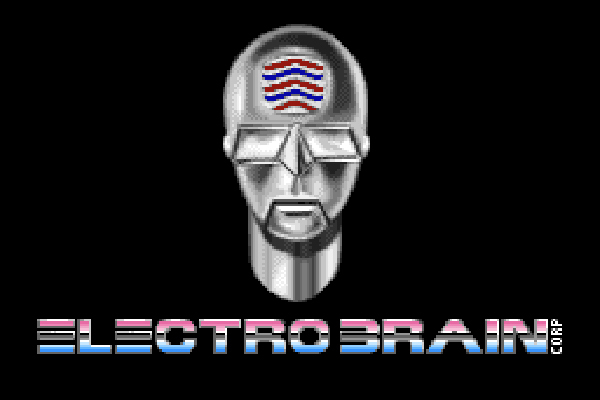 Video game publisher Electro-Brain was also trying to make a name for itself in sports video games, and ultimately released three sports titles: Tony Meola’s Sidekicks Soccer (SNES), Boxing Legends of the Ring (SNES & Genesis) and Tommy Moe’s Winter Extreme: Skiing and Snowboarding (SNES). Around the time that these other three sports titles were in development, Electro-Brain was also working on Road to the Cup Hockey ’94. 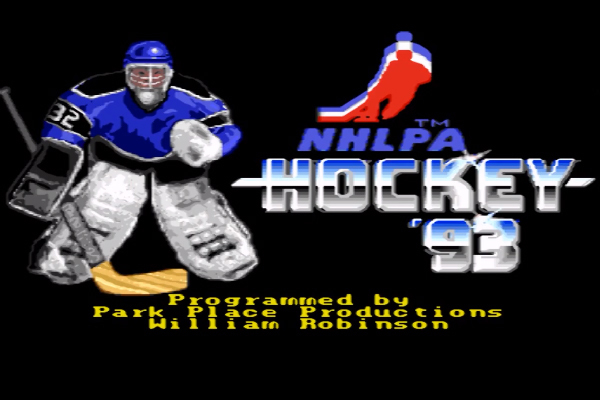 It contracted Park Place Productions to develop the game, perhaps because of its work on the original NHL Hockey and NHLPA Hockey ’93. 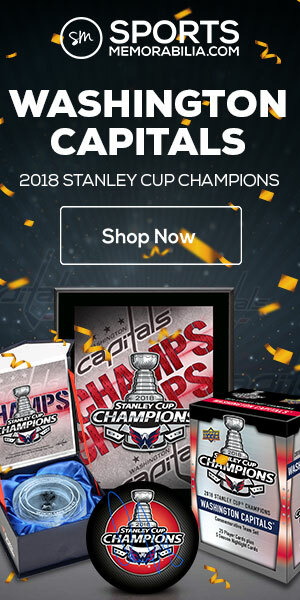 Since Park Place was no longer involved in EA’s NHL series, it made sense that it would want to work on a new hockey title. 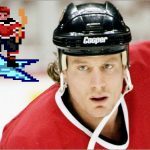 According to Stein, Road to the Cup was going to be very similar to EA’s early hockey video games. Road to the Cup Hockey ’93 would have featured the same top-down view as NHLPA Hockey ’93 — and might have even used similar graphics. 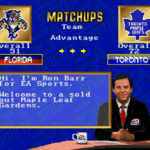 And it is entirely possible that Road to the Cup Hockey ’94 would have re-used the graphics that Park Place created for NHL Hockey and/or NHLPA Hockey ’93, meaning that it would have looked a lot like its competition. Most famously, Park Place took its John Madden Football game for Sega Genesis, altered the graphics and stripped away many of the features to make Joe Montana Football. Thus, it wouldn’t be much of a stretch for Park Place to reuse some of its graphics from its earlier games for Road to the Cup Hockey ’94. But what might have truly set Road to the Cup Hockey ’94 apart was a full-season mode, which was noticeably absent from NHL ’94. Road to the Cup Hockey ’94, unlike NHL ’94, would have supported at least two different points of view. 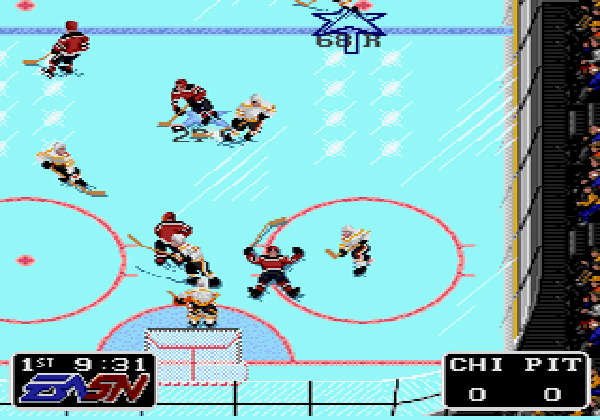 According to Stein, the horizontal view was being programmed into Road to the Cup Hockey ’94 not because Electro-Brain asked for that feature, but because the plan was for the code for Road to the Cup to be reused for the ESPN National Hockey Night video game. 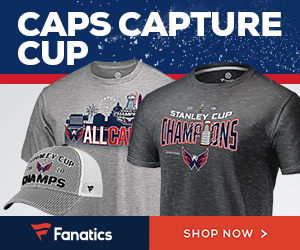 But Road to the Cup met a dead end. The game missed deadlines; not from lack of trying by its programmers, but because of unrealistic expectations levied on Park Place’s employees in the first place. By the end of 1993, Park Place Productions was on a death spiral. The company missed deadlines, so producers ceased paying them. 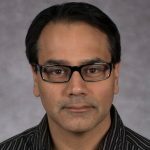 Park Place could not pay its employees, and many of them went to work for Sony’s new video game studio, Sony Imagesoft. 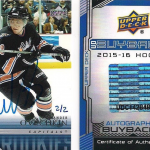 Code from Road to the Cup Hockey ’94 may have been used in ESPN National Hockey Night. 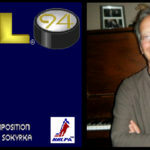 While it is possible that code from Road to the Cup Hockey ’94 may have been used in Sony’s ESPN National Hockey Night, released in 1994, neither Schenck nor Stein knows for sure, though some of Stein’s former colleagues have told him that was the case. Park Place sued Sony, claiming that former Park Place employees took hardware, software and video game source code from Park Place to Sony when Sony hired them. Park Place continued to make video games until 1995, but Road to the Cup Hockey ’94 never made it past the initial demo from 1993. First time I’ve heard any of this. Great information and story, Sal!